Choosing a sliding gate design depends on a few basic factors. 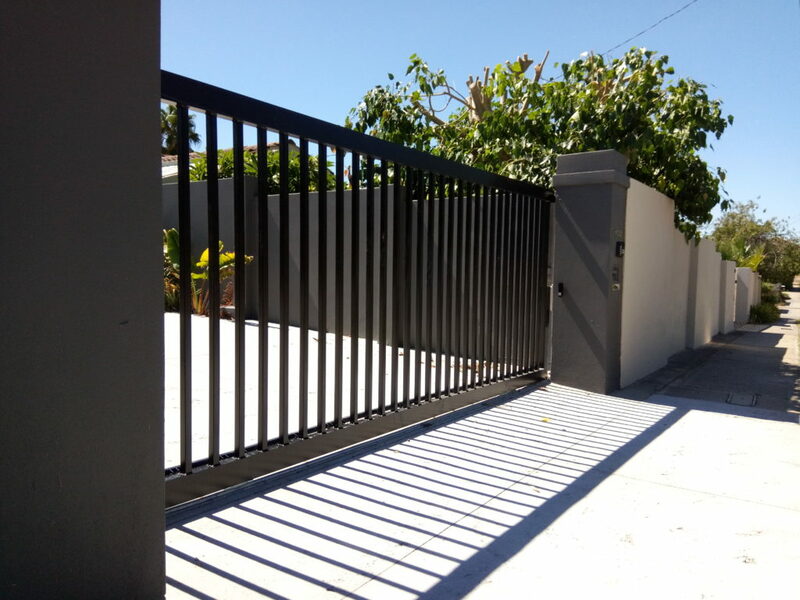 Firstly, is it easy to install the sliding gate track on your property? And secondly, can you get the gate design you want with a sliding gate? Let’s look at the first question. 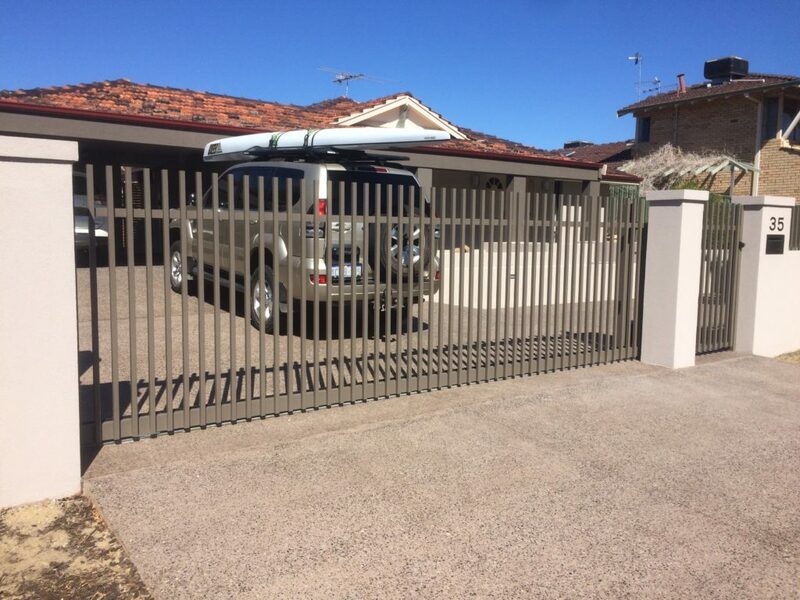 Will a sliding gate be easy- or even possible- to install at your property? The main distinction of a sliding gate is that it will slide behind your wall when you open it. Therefore, you have to ensure that a track can be installed easily and at level ground. External works may be necessary to flatten or level the ground to make room for the track. Our company can pour a concrete plinth if your driveway doesn’t have the right dimensions. If this becomes too complicated, you can always opt for a swing gate. When it comes to choosing a design for your automatic sliding gate, you have a lot of options. The designs range from simple to highly ornamental. Designs include bell curve, radius top and rectangular. You can consider materiality depending on the architecture of your house. You may opt for iron, aluminum, wood or even plastic. Discussing with your gate installer about your gate design would not be a bad option. They can usually take into consideration the visual aesthetic of your gate design. Many will also make great recommendations on sliding gate motor manufacturers that deliver the right solution for your property. 5. Depending on your dimensions, whether you can find a pre-manufactured gate solution and a sliding gate motor kit or whether you will need to manufacture your own gate. When you have answered these basic questions, you can narrow in on a sliding gate design that is appropriate for you. If you can’t afford a consultant, consider buying a sliding gate from a recognized retailer. As with most things in life, a quality purchase lasts longer. If you are going to venture this on your own, make sure that the Automatic sliding gate meets your basic requirements (and you are able to answer the five questions in the above section).